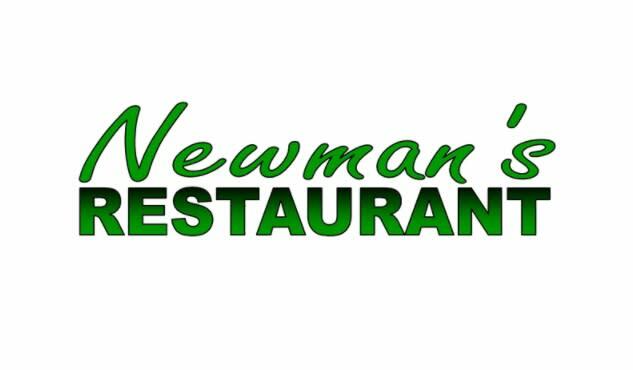 Newman's offers breakfast, lunch and dinner menu items Monday to Saturday. Breakfast items include biscuits with choice of meats, eggs and cheese, breakfast platters with two eggs any style, choice of grits or home fries and toast. 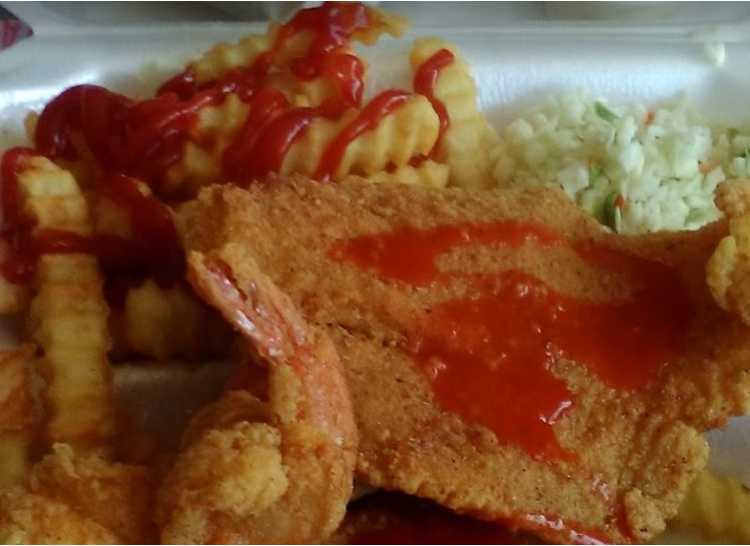 Fish choices include salmon cakes, whiting, talapia, shrimp and grits. Lunch menu includes hamburgers, cheeseburgers, fried chicken breast, hotdogs, pork chops, BBQ, sandwiches. Dinner menu includes an entree, with choice of two sides and a roll.